A series of 3-minute exercise videos, focusing on high intensity interval training (HIIT). 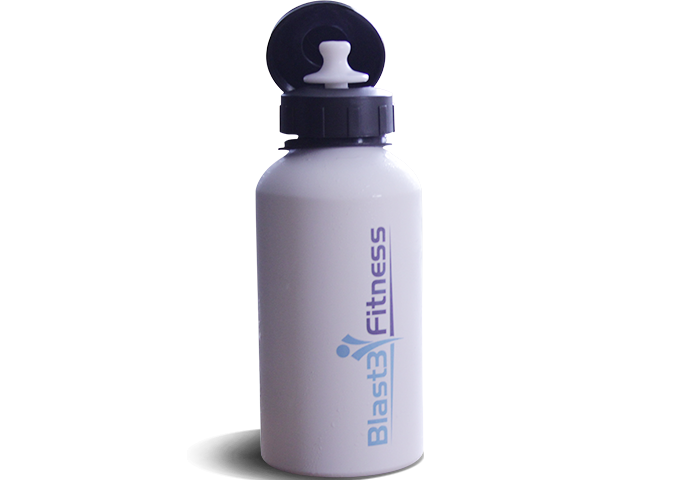 Blast3 is the first step in encouraging exercise and wellbeing. You can use the Blast3 series of short, flexible workouts to tailor to your fitness levels. This series is ideal for busy people who may not have time (or at least say they don't!) - this HIIT program is a great stepping stone to get you exercising! 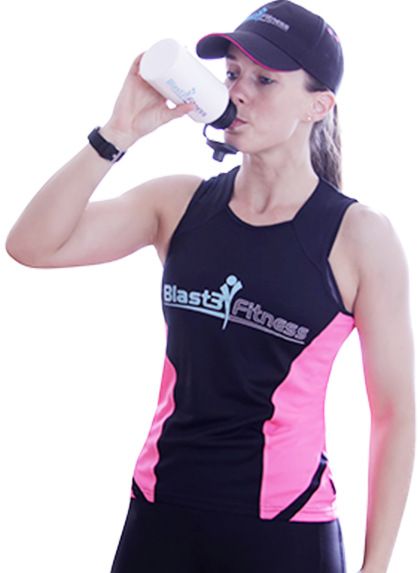 For those who are already active, you can tailor the Blast3 series to help achieve your fitness goals quicker. 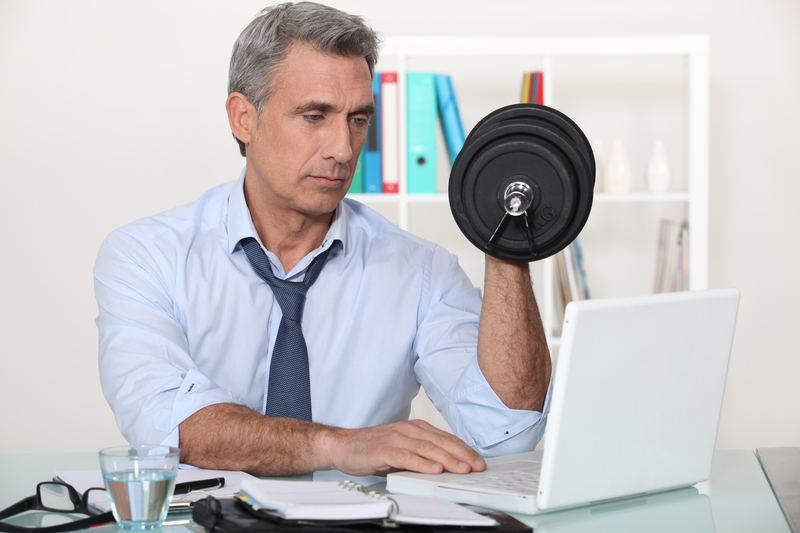 Will 3-minute exercises make me fitter? 'HIIT burns more calories during and after exercise than continuous aerobic training' - Scott Weiss, C.S.C.S. The simple answer is YES! There are many supporting facts to prove that HIIT training improves general fitness, not only is it beneficial to health, but it's also more enjoyable than continuous repetitions of the same exercise such as running. You can read more about HIIT training benefits on our blog.